Randi Dukoff, CEO of The Corporate Wellness Consulting Group, Inc. and The Corporate Wellness Travel Group has been giving presentations to companies like Time Warner Cable since 2011. This Presentation addresses the pitfalls that can occur when corporate employees and sales staff are frequently traveling and the need to dine out for every meal becomes a necessity. 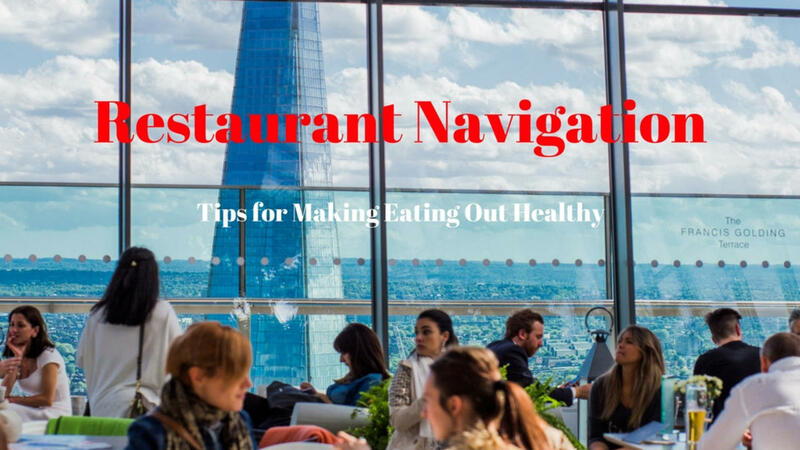 It discusses where the problem areas are, and gives suggestions and options for appetizers, meals and even beverages to help employees maintain their healthy eating habits while traveling and entertaining clients. This Presentation on Dining Out / Traveling Healthy addresses the many pitfalls that can occur when traveling, entertaining clients, and generally eating out frequently. It suggests alternatives and good, healthy options for meals, appetizers and even beverages. This can be extremely useful for presentations to companies where salespeople travel frequently to other countries or need to entertain clients on a regular basis, which makes it difficult to maintain their healthy eating habits.